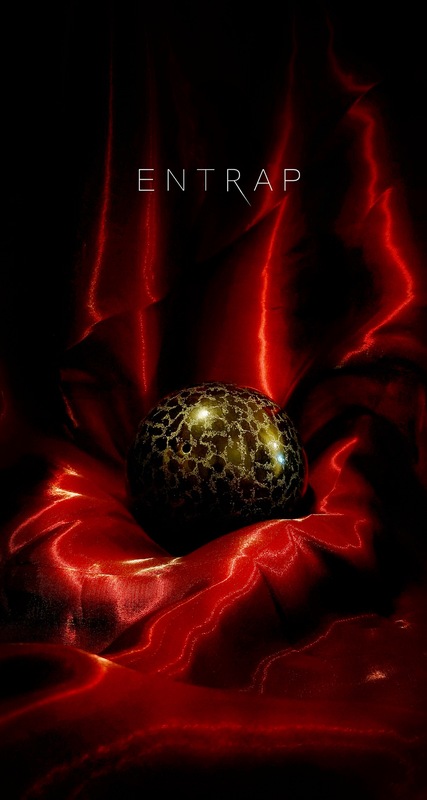 mumbled "The Entwine Series: Entrap, - It's HERE!" Read the second chapter to the titillating trilogy in the Entwine books. Entrap - the third and final installment sequel to previous installments Entwine (2015) and Entangle (2017) Movella exclusive with one chapter earlier than anywhere else on the web for the next three weeks!! Every Friday. Entrap releases everywhere late Friday night. February 23rd.